An original report by Truth in Media news organization, led by investigative journalist Ben Swann, has the public buzzing. As the alternative media surges in popularity and integrity, it appears that Truth in Media has solidified its place as one of the world’s premier outlets reporting truth, reality, and life-saving information. The organization’s recent documentary report titled Truth in Media: CDC, Vaccines and Autism strikes hard at the roots of a corrupt Centers for Disease Control and Prevention (CDC) and an inhumane, criminal vaccine industry. 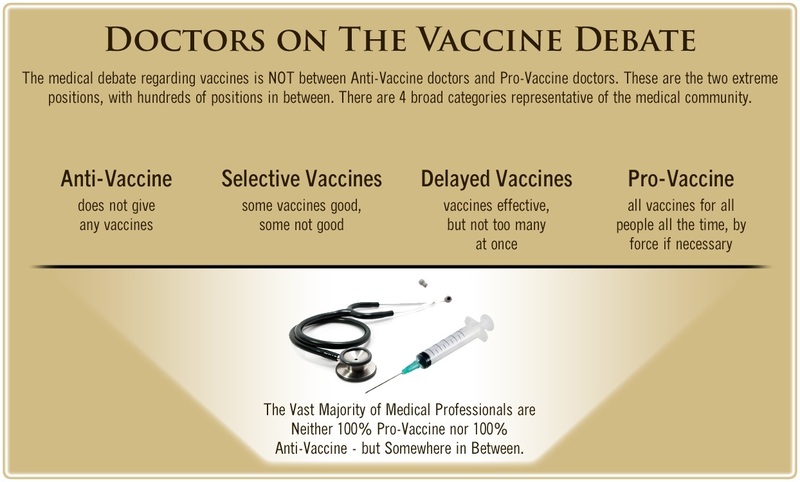 Perhaps for the first time, viewers are able to witness the full magnitude of large-scale, multi-level vaccine research fraud. The documentary lends solid evidence that the MMR vaccine lacks the proper safety studies originally entrusted to the CDC. It is important to understand the seriousness of Swann’s recent report. Against a backdrop of rising autism rates, widespread vaccine injury and the rapid loss of medical consent, the U.S. mainstream media has been complicit. There has been essentially zero reporting to alert the public of the current epidemic of vaccine injury exponentially increasing. In addition, the mainstream media has continually engaged in astroturfing campaigns against those speaking out and reporting on the right to exercise individual medical choice in the face of mandatory vaccination laws currently sweeping the U.S.
Former scientists who worked for the CDC speak out in new documentary on CDC corruption. In short, the finding of the CDC study was that there really was no greater correlation for young children who were given the measles, mumps, rubella vaccine and the rest of the population with autism. It is at this point in the documentary that Swann begins to piece together bombshell evidence quoting directly from Dr. Thompson’s whistleblowing documents Truth in Media has acquired. On February 13, 2002, race results are removed from spreadsheets. And then by April 17, the ‘isolated’ term is no longer used and replaced by the term ‘co-morbid.’ Timing results are introduced to the spreadsheet but not at the 36-month cutoff. The unadjusted [all children in the study] race effect was statistically significant…That is the main reason why we decided to report the race effects for only the birth certificate sample. 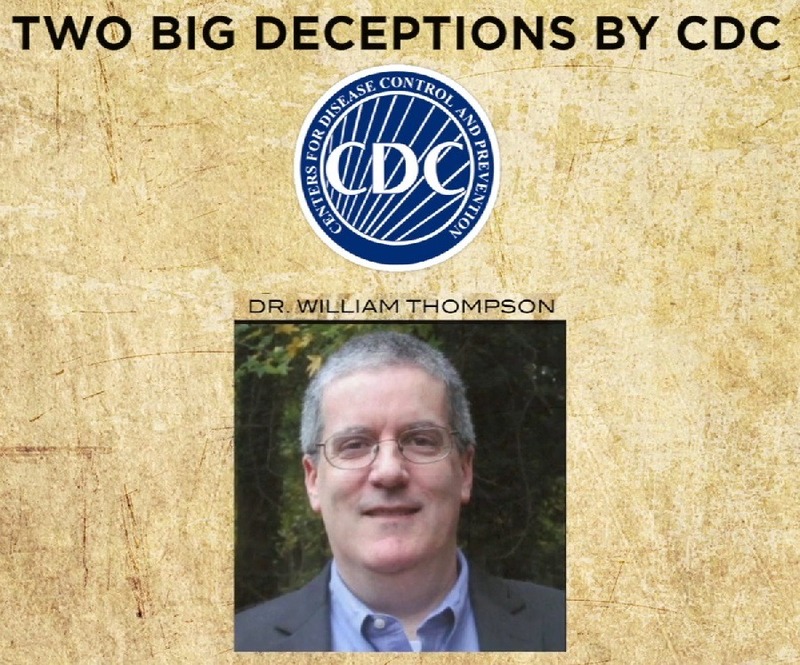 The records that I obtained from Dr. Thompson showed that the CDC scientists did not like the effects that were being elucidated using the original protocol about two months after that protocol was set. All the authors and I met and decided sometime between August and September 02 not to report any race-effects for the paper. Sometime soon after the meeting we decided to exclude reporting any race-effects. 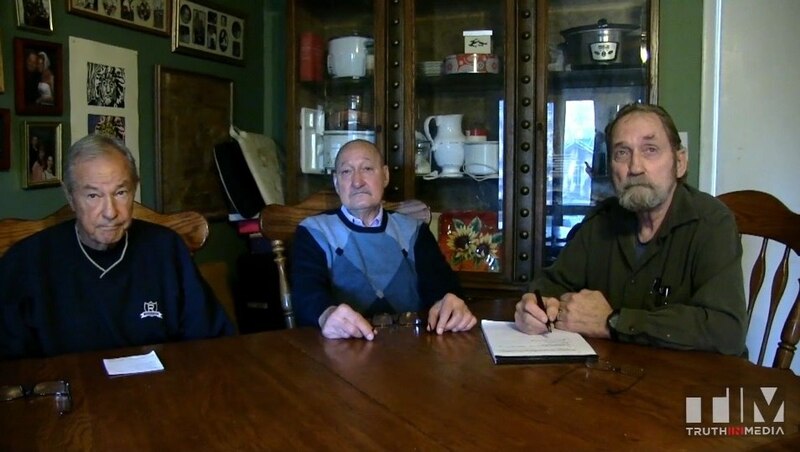 The co-authors scheduled a meeting to destroy documents related to the study. The remaining four coauthors all met and brought a big garbage can into the meeting room and reviewed and went through all the hard copy documents that we had and thought we should discard and put them in a huge garbage can. Mr. Speaker I believe it’s our duty to ensure that the documents Dr. Thompson provided are not ignored. 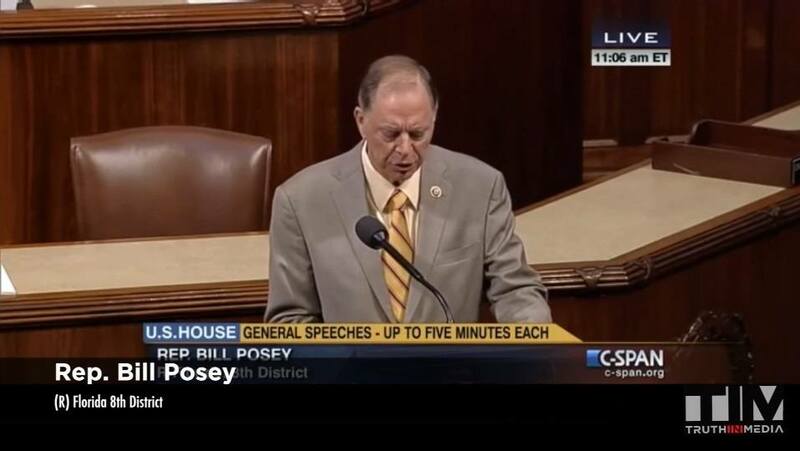 Therefore, I will provide them to members of Congress and the House Committees upon request. Considering the nature of the whistle blower documents, as well as the involvement of the CDC, a hearing and a thorough investigation is warranted. So I ask, Mr. Speaker — I beg, I implore my colleges [sic] on the appropriations committees to please, please take such action. No action has been taken to date. Swann’s document represents what amounts to the first, public investigation and conversation beginning around the actual evidence and documents from Dr. Thompson. The findings are real and the implications are of historical importance. 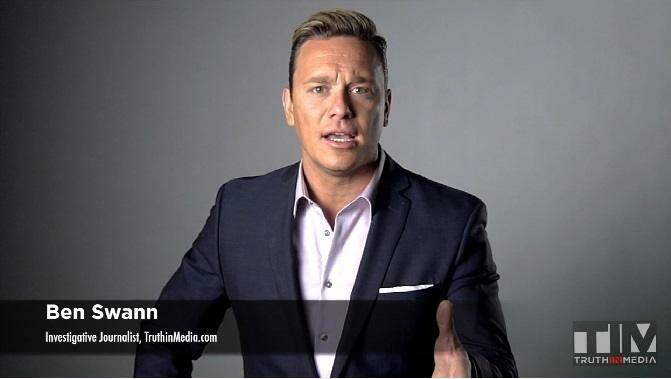 Watch Ben Swann’s full investigative report here.